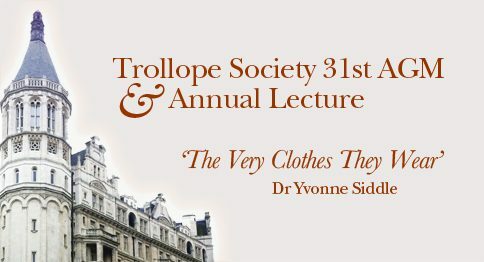 Sorry, the 31st AGM and Annual Lecture Webinar is available only to members of the Trollope Society. If you are a member of the Society and would like to set up a website account as an exisiting member, please complete our membership form. If you are not yet a member of the Society but would like to join us, please apply to join as a new member.